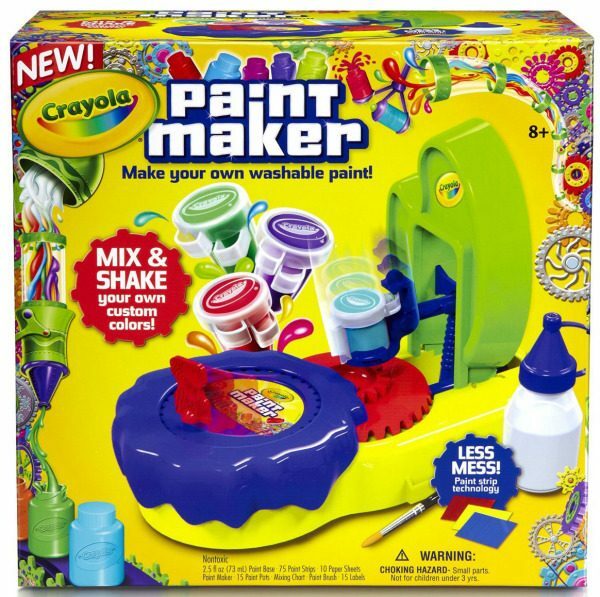 Crayola Paint Maker Just $8.00 + FREE Prime Shipping (Reg. $25)! You are here: Home / Great Deals / Amazon Deals / Crayola Paint Maker Just $8.00 + FREE Prime Shipping (Reg. $25)! Here’s a super fun deal to stash in the gift closet! Grab the Crayola Paint Maker for just $8.00 right now (reg. $25)!